October, 2012: We are together again and growing big and strong!! Living at home with our family is so much fun, our big brother is 3 and he loves to help take care of us. August 7, 2012: We have been growing a lot! I, Tylyn, was born at 1lb. and 3oz. and now weigh 6lbs. 1oz. I, Taylyn, was born at 1lb. 5ozs. and now weigh 5lbs. 14ozs. Trust us we are eating just fine and getting better day by day. Our doctors says that we will be coming home very soon. We are so happy! We have amazing Docs! 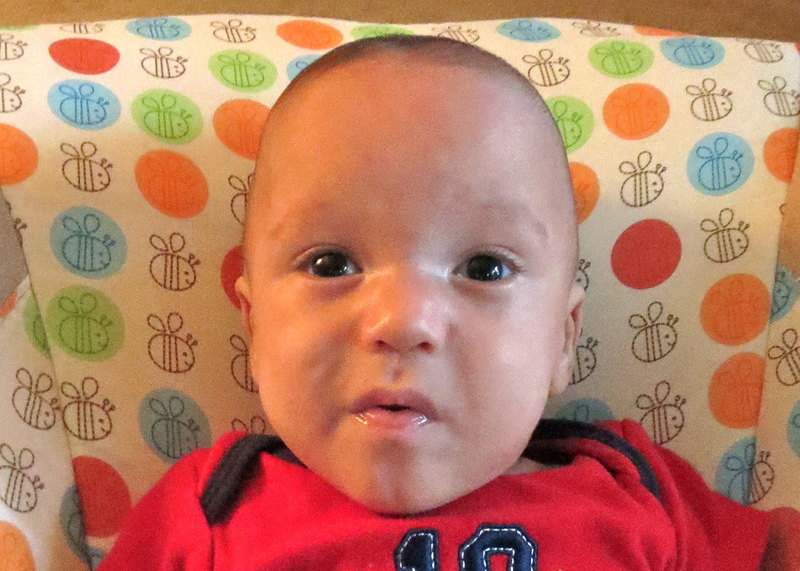 June 20, 2012: We are growing, we’ve both gained over a pound since birth! We both had to get over pneumonia but don’t need a breathing machine anymore! Right now, we get our milk through a special feeding tube. All we have to do now is learn how to eat & keep growing. May 18, 2012: Hi, We are Tylyn and Taylyn and were born 4 days apart. Yes, we are still considered twins with different birthdays. I, Tylyn, was born at 23 weeks and 2 days. I, Taylyn, was born at 23 weeks and 6 days. So yeah, we weren't yet ready for the world. 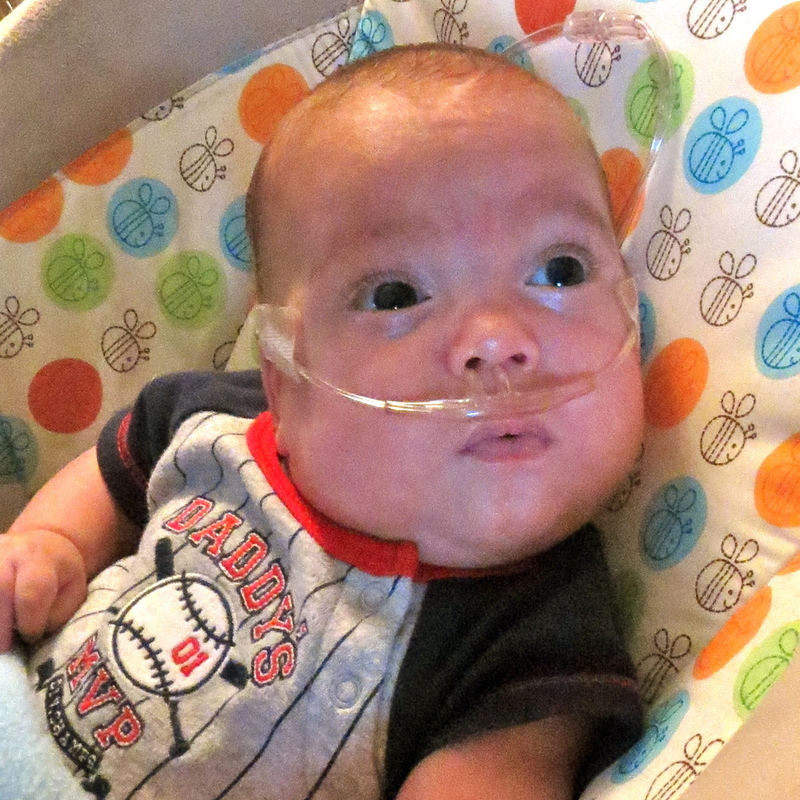 We were transferred from St.Mary's Hospital to our current home at Cardinal Glennon Children's Medical Center because we both needed help developing certain skills; such as breathing, eating, and growing.